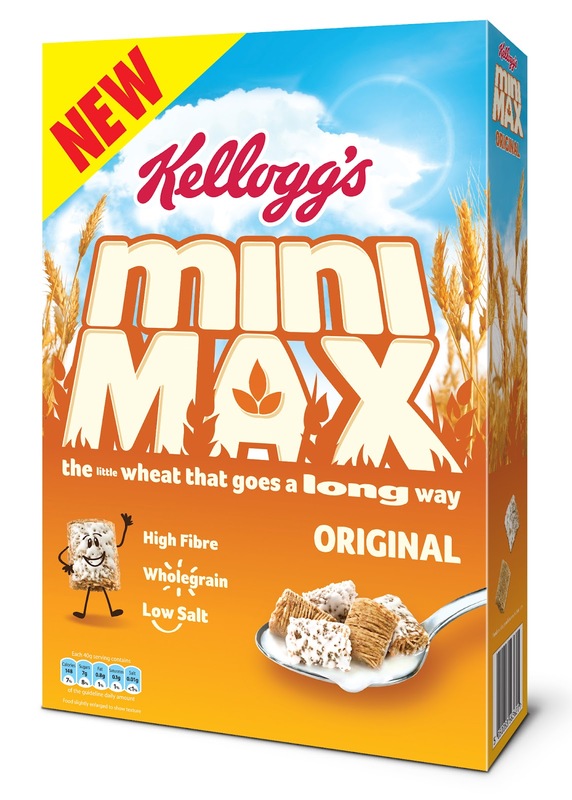 Kellogg's have kindly given me a case of Kellogg's Mini Max cereal (x6 boxes) to give to one very lucky winner. 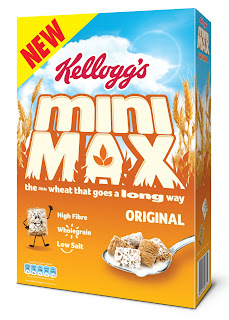 Why not take a look at their website - http://kelloggs.co.uk/. You can become a fan on Facebook at http://www.facebook.com/KelloggsUK and follow them on Twitter at http://www.twitter.com/kelloggsuk. Entry is via the Rafflecopter form below. The competition will be running from 3pm on 1st October 2012 until 4am on 31st October 2012. 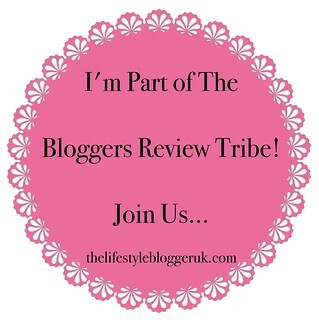 It is open to UK residents only, aged 18 years and over. Winners will be drawn at random on 1st November 2012 from all valid entries. Cornflakes, delicious with ice cold milk! Fruit and fibre - its super tasty! I like special k, i like the cereal and the bars. It's light and crunchy! kellogs coco pops love them! Excellent give away, I tried these when they were on offer at Asda and they were brilliant. I am trying to get the children to try them as they are wholegrain which is better for them than the sugary cereals that they always want to eat. Its important they eat healthy at their ages. If I won six boxes im sure that i could get them to try them. I couldnt understand them not wanting to try them with the sugary topping that is on them but I will give it a go. I love Special K chocolate bites, yum! Krave are my favourite, great choc taste to start the day ! I love cornflakes - the kids love them too! 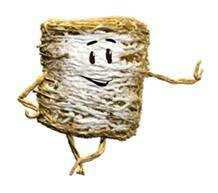 My favourite Kelloggs product is Rice Krispies. My daughter was in hospital three times when very young and Rice Krispies was the only thing she would eat as her recovery began each time. I absolutely love Crunchy Nut Bites. I can just sit with a box on the sofa and munch away while watching a film. Kelloggs Frosties - because they're gr-r-reat! Co Co Pops. Love themmmm! I still love Corn Flakes after eating them for years - cold milk in summer, hot milk in winter! I love plain old cornflakes and milk. cornflakes with ice cold milk! good old fashioned corn flakes. I love Kelloggs frosties, because I grew up on them and they're yummy. It has to be Kelloggs Corn Flakes for me, eaten them all my life not going to change now! Cornflakes, one teaspoon of sugar and milk! Lovely can't go wrong with Cornflakes. Crunchy Nut Cornflakes are my fave, although any Kellogg's cereal with nuts is a winner to me. Yum! Funnily enough my favorite product is Krave as they are really filling & I only need 1 bowl! corn flakes - great for breakfast or supper! I love Frosties best because they are sweet but not too sweet and lovely and crunchy and taste Ggggggreeeeeeat. I love cornflakes, they are delicious with ice cold milk in the morning or as a lovely late night snack. But equally as delicious with warm milk on cold winter mornings. Frosties cos they are grrrrrrreat! Special K with chocolate and strawberries, the perfect start to the day! kelloggs corn flakes are the best, you can't beat them for flavour, none of the other brands match up. I love frosties there "Great"
Cornflakes. Simple and so tasty! Crunchy nut cornflakes, every once in a while i just HAVE to have them! Coco Pops. They are scrummy. I love Raisin Bran as it is so yummy! Krave because nutella filled deliciousness is the best way to start my day!!! I love Coco Pops because I get a good bowlful for my 30g allowance. Pop tarts without a doubt! I love Special K because it helps me lose weight! frosties because im still a big kid! traditional cornflakes and real milk. i go through phases of which cereal i like, at the moment its frosties.